Do you have a financial advisor? What exactly do you expect that advisor to help you do? Relationships often go wrong because of unfulfilled expectations. If you've hired a financial advisor in expectation that they will help you pick the right investments or avoid the next big market decline, you are (probably) headed for disappointment. 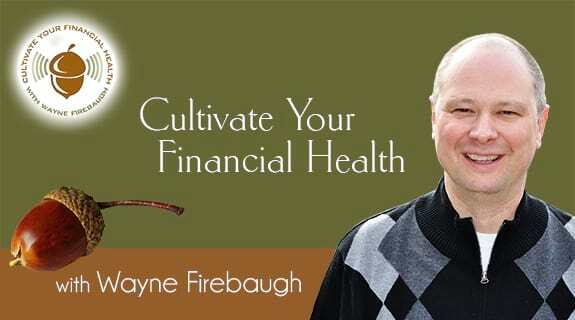 Wayne describes what you should reasonably expect your financial advisor to do and what are the two general types of investment professionals. All the newly minted high school grads are now headed off to college. It's a bitter-sweet time for their parents.